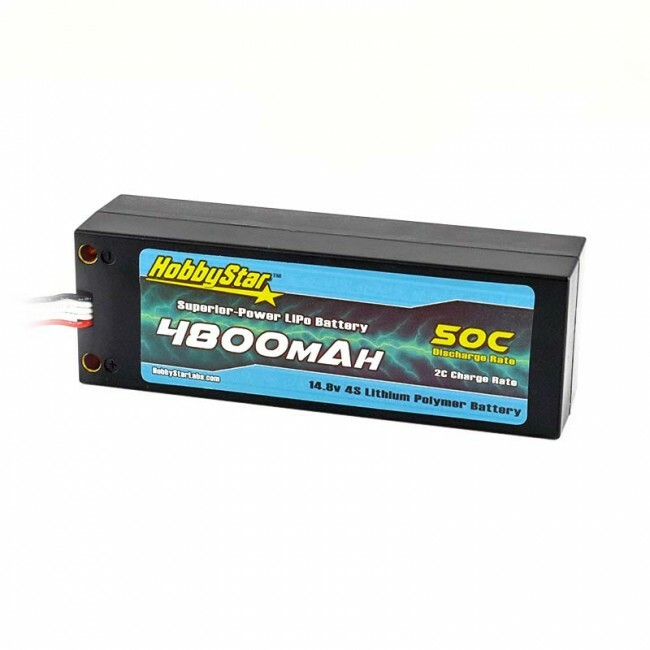 HobbyStar LiPo packs combine quality components and powerful cells to deliver a superior-power battery for your RC vehicle. 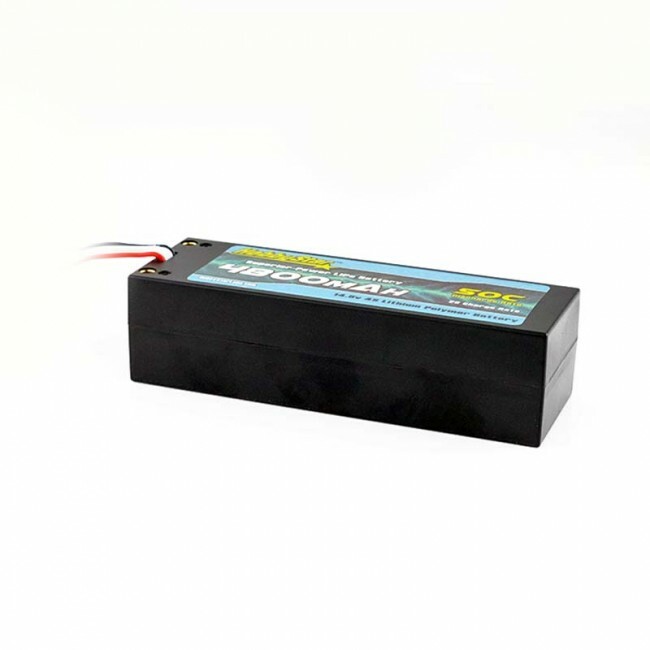 Built using the latest technology in cell chemistry to provide generous capacities, powerful discharge ratings and fast charge rates. 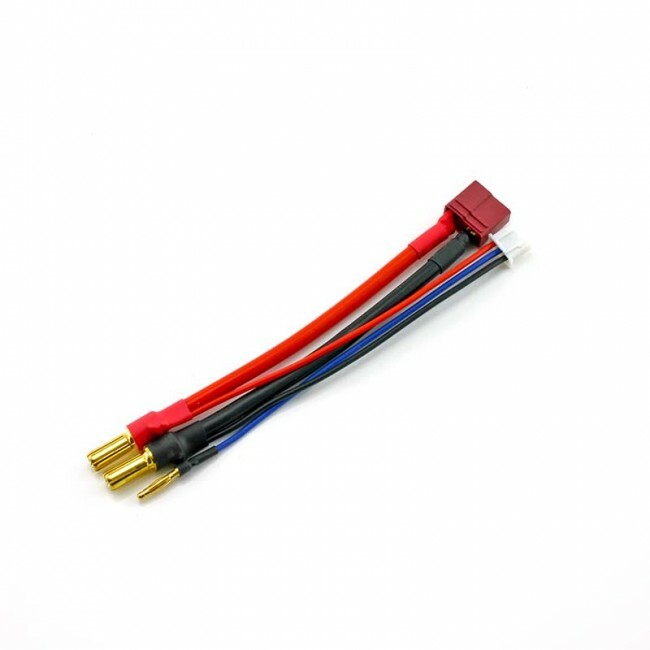 50C rating for the ultimate performance in race vehicles. 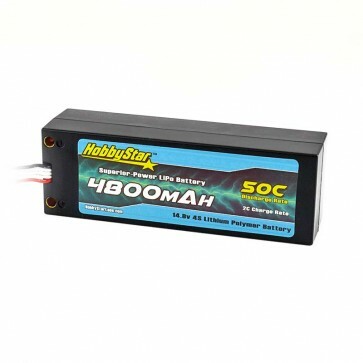 HobbyStar LiPo batteries are an unbeatable value! Are these low profile packs? Yes, they are only 37mm tall.